It’s official – we’ve become a hashtag society. Depending on our mood or our social media post, we may #hashtag every other #keyword or #useoneextremelylonghashtag. Sometimes, we even speak in hashtags. But don’t think that hashtags are just for millenials and #selfies. You can and you should use hashtags as a part of your company’s talent brand efforts on social media. Having a talent brand hashtag is not only a great way to market your efforts, but it helps you create a social media stream reflecting your company culture from different points of view. 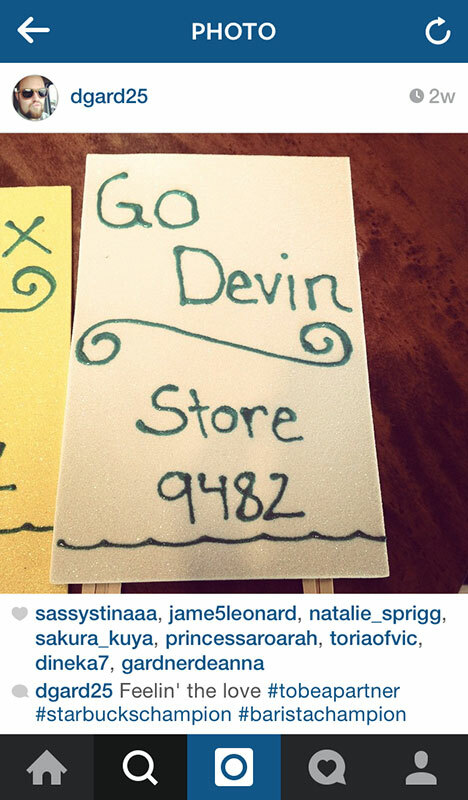 For example, your own talent brand team can post photos and updates and use your company hashtag. But also your employees can use the same hashtag to share their work experiences, making your company more relevant and discoverable to potential candidates. If you don’t have a talent brand hashtag, you should consider creating one. You may not have a talent brand hashtag yet and that’s totally ok, but there is no better time to think about it than now. One clear theme I noticed throughout my social media snooping is the power of photography when it comes to bringing a company’s culture, lifestyle and people to life. 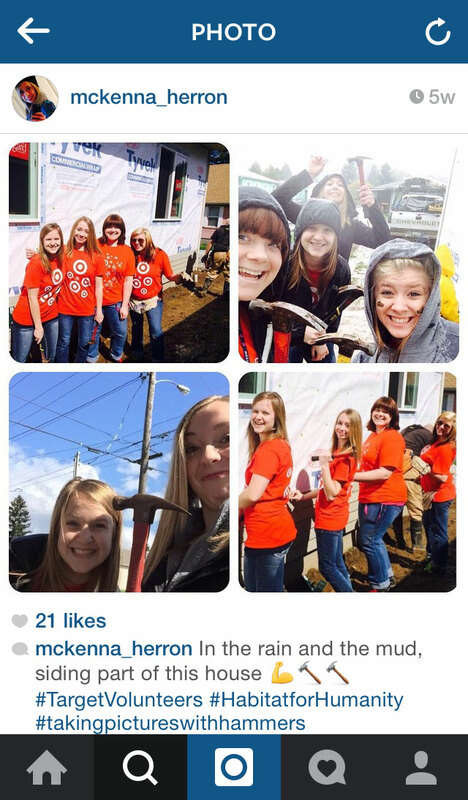 Target’s #targetvolunteers hashtag was a great example. Since community giving is a cornerstone the company’s mission and values, their employees use the hashtag to share volunteer experiences and giving back to the local communities. As you scroll through the pics you can see the employees’ impact, and feel their joy, camaraderie and kindness. You don’t have to use hashtag only on fun photos and culture-oriented content – you can use them on thought leadership articles to attract attention to your company's career opportunities. Take Greg for example. As a recruiter, he knows a great deal about job seeking and professional development, so he shares his knowledge across social media. 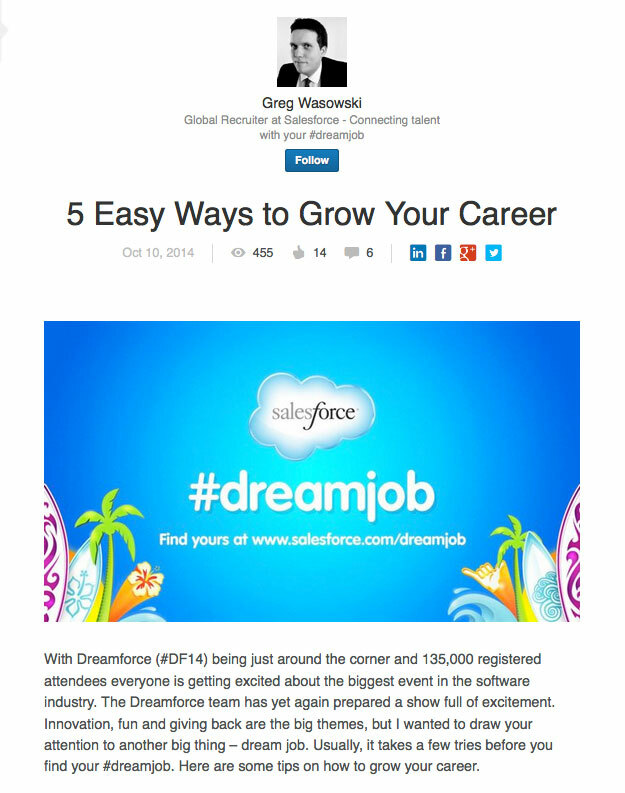 His posts not only help establish him as a thought leader, but they ultimately help him attract and recruit talent, while neatly tying in the company talent brand hashtag. You go daily to your local coffee shop and know your barista by name. But have you wondered what’s it really like to be behind the counter? Several posts with this hashtag demonstrate that Starbucks jobs go beyond coffee making. There is a lot of coaching, encouragement and development opportunities available at the store level and this hashtag makes the clear. 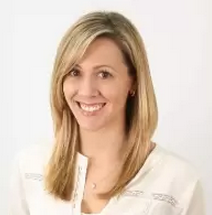 Amanda Smith, People Potential Manager for lululemon athletica Australia & New Zealand, said at Talent Connect Sydney last year that their brand goes beyond the signature black stretchy pants. Their company culture lives in every hire they make. Lululemon globally looks for people who integrate their values and lifestyle with those of the business. This employee’s Pinterest board merges personal and professional passions together and is a great example of that. With so much talent brand goodness being spread across the social sphere, you have a wealth of opportunity to leverage your employees’ hashtagged posts. 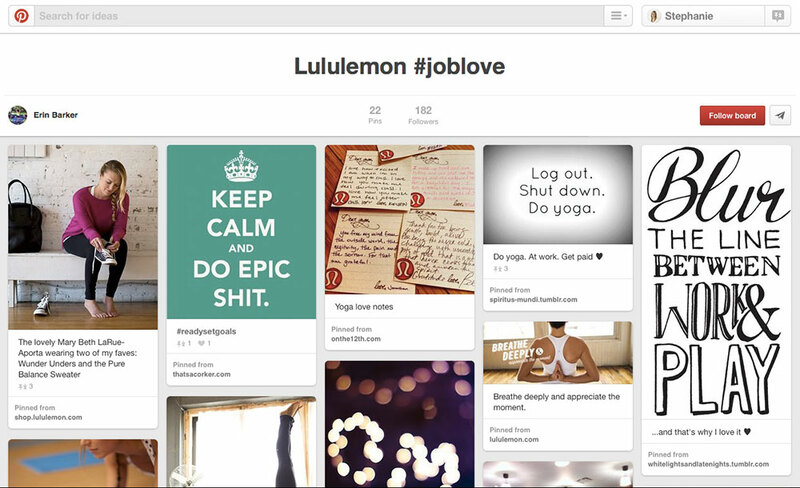 Take a tip from Hootsuite – they curate all their employees’ talent brand photos onto a Tumblr page. That’s both a great way to shine the spotlight on those who are actively sharing their work life, and also have a wonderful page your prospects can visit to get a feel for your company. After ditching job posts, Zappos took to Twitter to develop long-term relationships with prospects and keep candidates engaged. 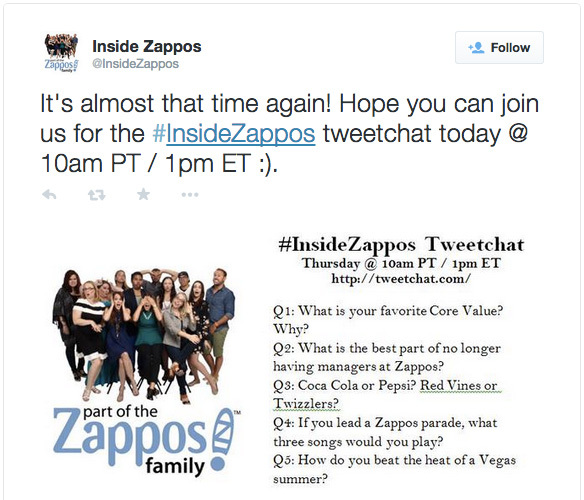 The biweekly #InsideZappos tweetchats allow potential and current Zappos Insider program members to learn more about the company and ask questions. Employees also jump into the twitter stream to answer questions and share the unique aspects of life at Zappos.